Prepare the mixture for meatballs. Form a small balls of meat and fry them in hot oil. Fry until meatballs are not flushed from all sides. 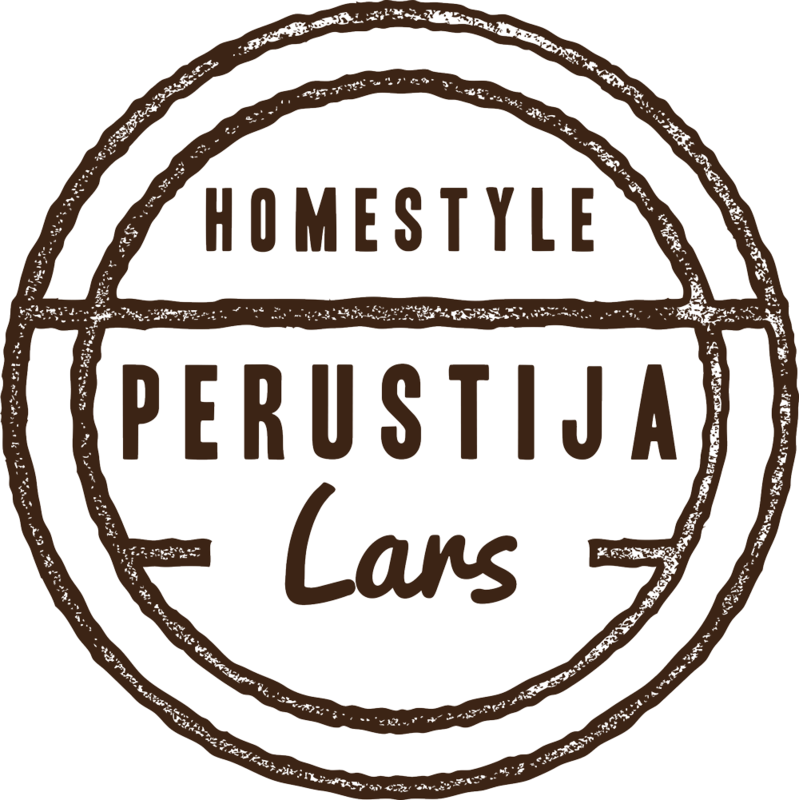 In a bowl mix three tablespoons of Ajvar PERUSTIJA and water as needed. Salt the mixture and pour it into meatballs. Cook about 20 minutes. 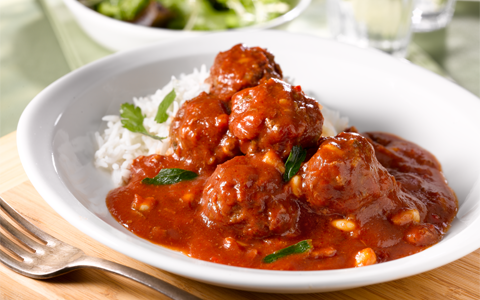 When almost finished, in small bowl, mix milk and a small spoonful of flour and pour it into meatballs. Stir on fire a few minutes.